10% extra starting stack for registering before tournament starts. Unlimited re-entry up to end of registration. 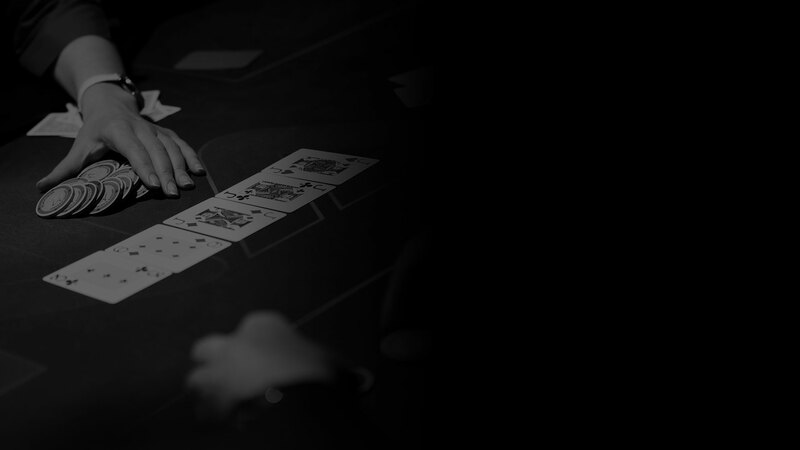 25p-25p cash games/low stake games starting from £5 buy-in. Higher value games are also available. Tables open 7 days a week. We offer daily cash games starting at 6pm on the gaming floor. We are also able to extend the time of the cash games to suit your needs - just let us know in advance.